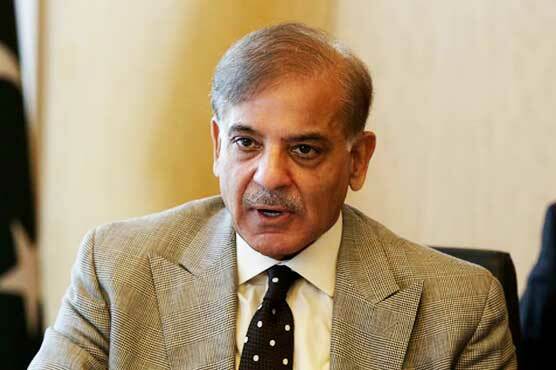 LAHORE: The Lahore High Court (LHC) division bench on Friday rejected the plea filed against the acquittal of former Punjab chief minister Shehbaz Sharif in Sabza Zar police encounter case. Khursheed Khanam, mother of the victims Waseem and Rauf in the police encounter, had filed a plea in 2009. The division bench had approved the plea for hearing after the credible reason for the delay in filing petition was told by petitioner. Petitioner took the plea that Shehbaz Sharif was acquitted after another respondent in the case of the killing of Shakeel, Salahuddin and Ashraf pardoned him. Petitioner said that her husband had not withdrawn from the allegations of killing and she continued pursuing the case. She said that the trial court cannot acquit Shehbaz from the allegations where reliance was placed on the statement of only one respondent out of two. Petitioner prayed the court to take back the decision of acquitting suspect Shehbaz and conduct his trial afresh. Upon this, Khawaja Haris, counsel for Shehbaz, said that trial court had released his client on merit besides pointing out that the former chief minister had decided to face the trial while rejecting the reconcilement application of one of the complainants. The court, while giving its reserved judgment, rejected the appeal against Shehbaz’s acquittal.